Congratulations to our Denver Entravision station! 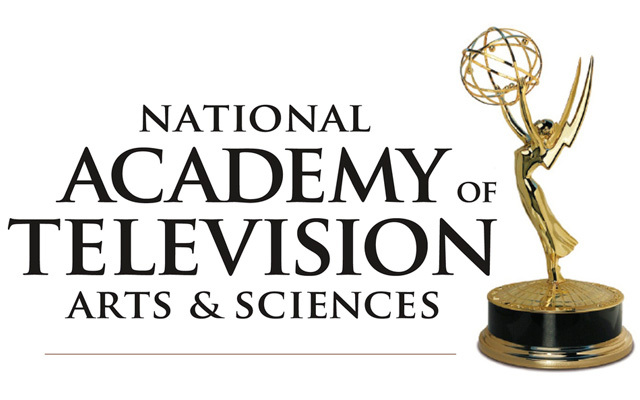 Recently, KCEC-TV was awarded six Emmy Awards for its Noticias Colorado programming from the National Academy of Television Arts & Sciences at the 2016 Heartland Chapter Emmy Awards. KCEC-TV was the only Spanish-language station to win an Emmy for the chapter this year. Additionally, KCEC-TV was the number one Spanish-language newscast and the newcast number two, regardless of language, in Denver, Colorado, among Adults 18-49. It garnered a 0.6 rating during the 5:00pm early news program, and a 0.7 rating for its 10:00pm newscast. KCEC-TV was also the number one Spanish-language newscast, and tied with KUSA-NBC for the number one newscast, regardless of language among Denver Millennials (Adults 18-34), during the 10:00pm late news program. Colorado is one of Entravision’s largest media markets, with a cluster of three television stations, four radio stations, numerous websites and other interactive digital media. In the Denver market, Entravision owns and operates Univision affiliate KCEC-TV, UniMás affiliate KGHB-CD, LATV affiliate KDVT-LP and three radio stations: KJMN José 92.1 FM, KMXA Super Estrella 1090 AM, and KXPK La Tricolor 96.5 FM. Previus PostWhat’s on the Minds of Persuadable Voters in this Election Cycle?